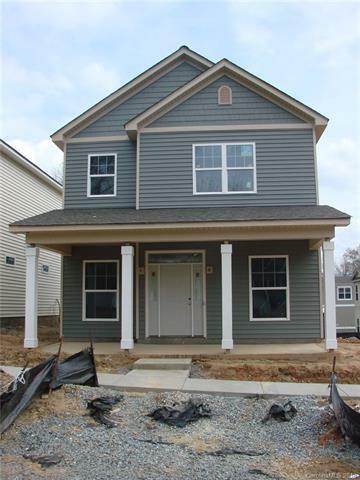 New construction in the Heart of Historic Waxhaw! See the Furnished Model Home at 301 McKibben (MLS 3288765) for the floor plan and example of the finishes. Cottage style home with full front porch, high end finishes, volume ceilings in an open floor plan, granite counters in the Kitchen AND All Baths, perfect Kitchen for cooking & entertaining, Master Suite with trey ceiling, walk-in tile shower & separate vanities. Just 2 blocks from great restaurants, shopping, entertainment and parks! Be One of the Few homeowners of a unique, boutique in-town Waxhaw development of six Homes.